PASADENA, Calif. -- NASA's Voyager 1 spacecraft officially is the first human-made object to venture into interstellar space. The 36-year-old probe is about 12 billion miles (19 billion kilometers) from our sun. New and unexpected data indicate Voyager 1 has been traveling for about one year through plasma, or ionized gas, present in the space between stars. Voyager is in a transitional region immediately outside the solar bubble, where some effects from our sun are still evident. A report on the analysis of this new data, an effort led by Don Gurnett and the plasma wave science team at the University of Iowa, Iowa City, is published in Thursday's edition of the journal Science. "Now that we have new, key data, we believe this is mankind's historic leap into interstellar space," said Ed Stone, Voyager project scientist based at the California Institute of Technology, Pasadena. "The Voyager team needed time to analyze those observations and make sense of them. But we can now answer the question we've all been asking -- 'Are we there yet?' Yes, we are." 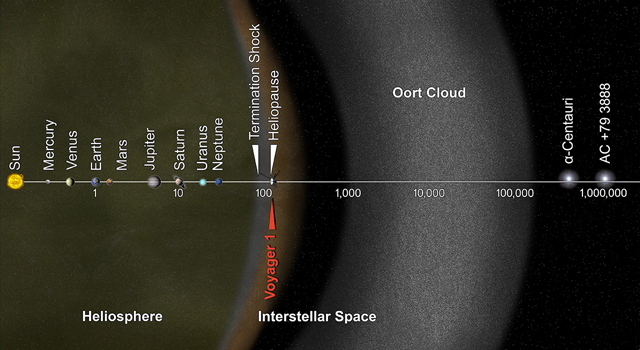 Scientists do not know when Voyager 1 will reach the undisturbed part of interstellar space where there is no influence from our sun. They also are not certain when Voyager 2 is expected to cross into interstellar space, but they believe it is not very far behind. 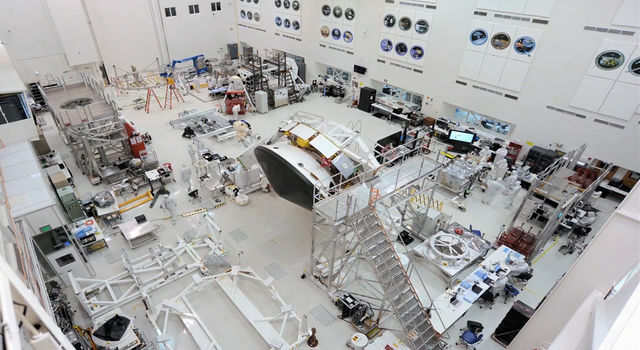 JPL built and operates the twin Voyager spacecraft. 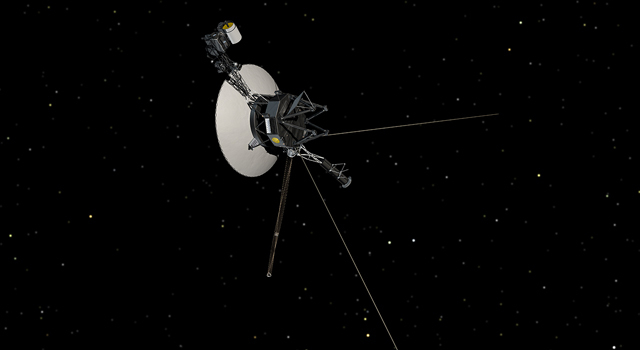 The Voyagers Interstellar Mission is a part of NASA's Heliophysics System Observatory, sponsored by the Heliophysics Division of NASA's Science Mission Directorate in Washington. 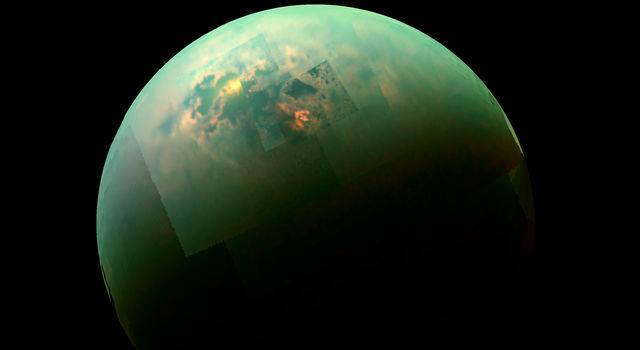 NASA's Deep Space Network, managed by JPL, is an international network of antennas that supports interplanetary spacecraft missions and radio and radar astronomy observations for the exploration of the solar system and the universe. The network also supports selected Earth-orbiting missions. 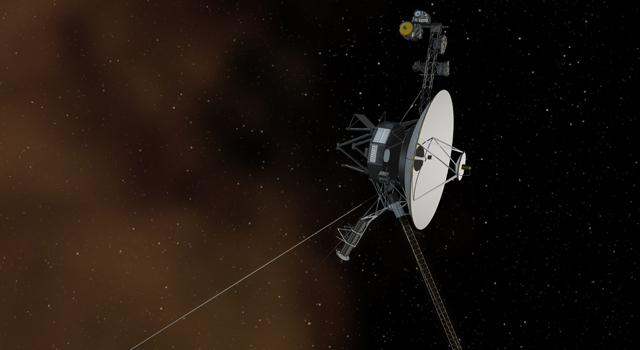 The cost of the Voyager 1 and Voyager 2 missions -- including launch, mission operations and the spacecraft's nuclear batteries, which were provided by the Department of Energy -- is about $988 million through September. 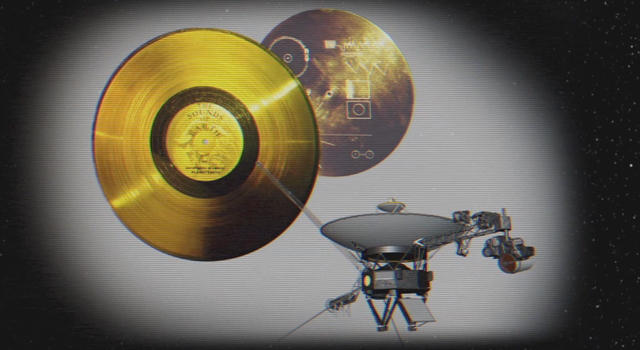 For a sound file of the oscillations detected by Voyager in interstellar space, animations and other information, visit: http://www.nasa.gov/voyager and http://www.jpl.nasa.gov/interstellarvoyager/ . 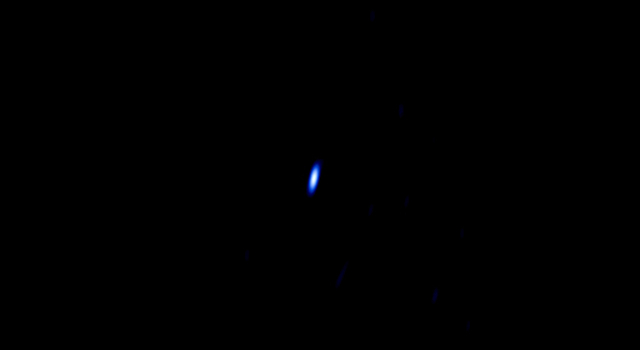 For an image of the radio signal from Voyager 1 on Feb. 21 by the National Radio Astronomy Observatory's Very Long Baseline Array, which links telescopes from Hawaii to St. Croix, visit: http://www.nrao.edu . 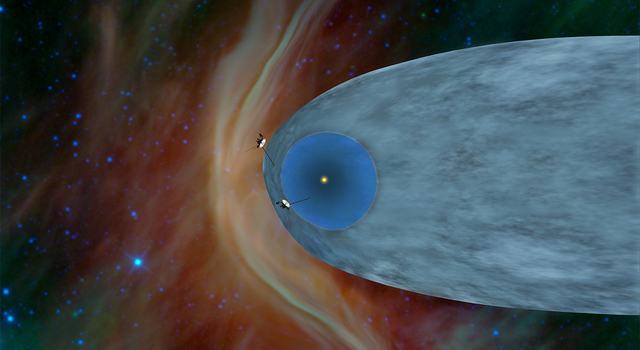 › How Do We Know When Voyager Reaches Interstellar Space?